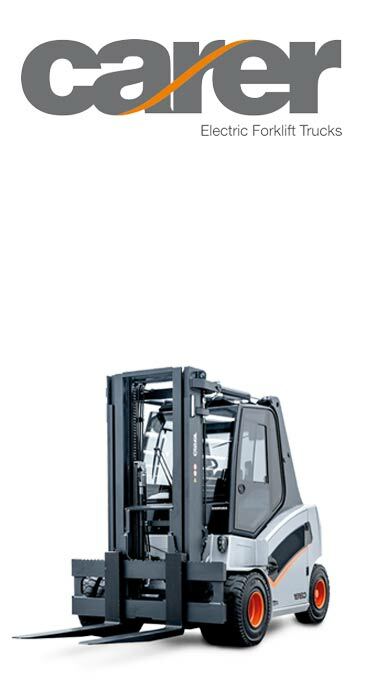 Permatt offer an extensive range of forklift trucks to hire. 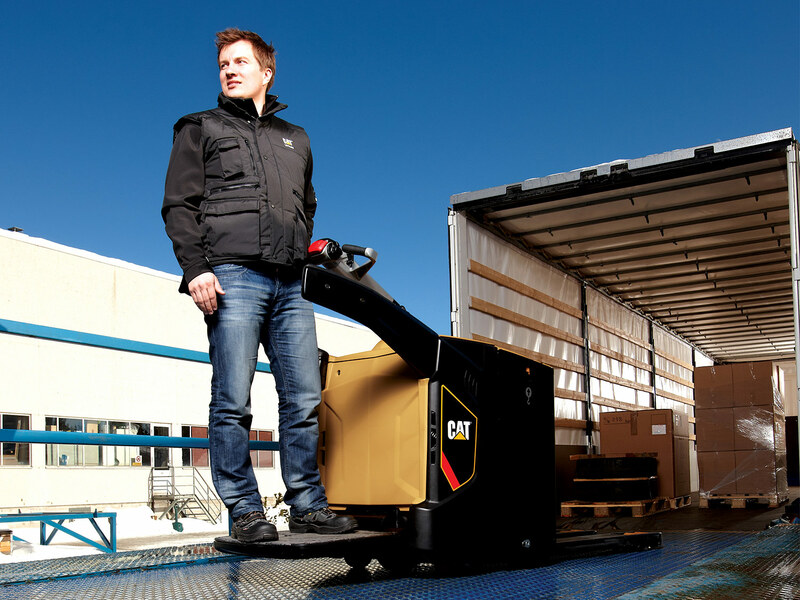 We offer a wide range of forklift trucks, that we guarantee will be able to cover your needs, whatever they may be. Whatever you need may be, we will advise you on the most suitable truck for you. When you find the perfect one for you, and once we have, you will be certain that you have got it in the best condition. As before our forklift trucks are hired out, they go through a thorough in-depth check and it is tested before it goes out to our customers. They also come with a full service history to give you the peace of mind. 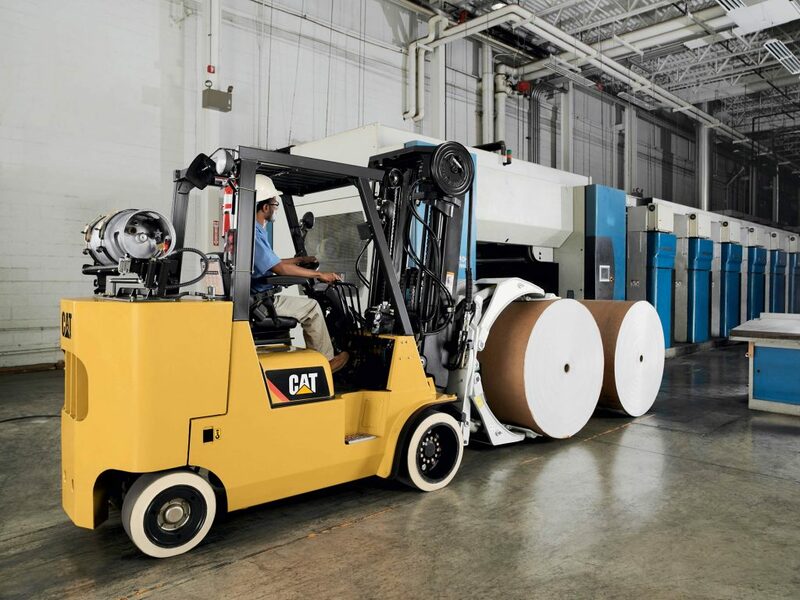 What Locations do Permatt offer Forklift Rental? Permatt offers hire and rental trucks to customers all around the North East and Cumbria. However, we mainly hire to the North East such as Newcastle, Sunderland and Gateshead. Our head office is based in in our purpose built two acre site in Killingworth, Tyne and Wear. This allows us to work closely with the North East and are able to get to customers quickly. Our second office is located in Penrith. Here we have excellent access to the M6 and A66 cross country route. As we have a second office here, it makes it much quicker for us to contact you wherever you may be, making it even quicker to access customers around Carlisle and the North. Short term Hire or Long term? What’s right for me? 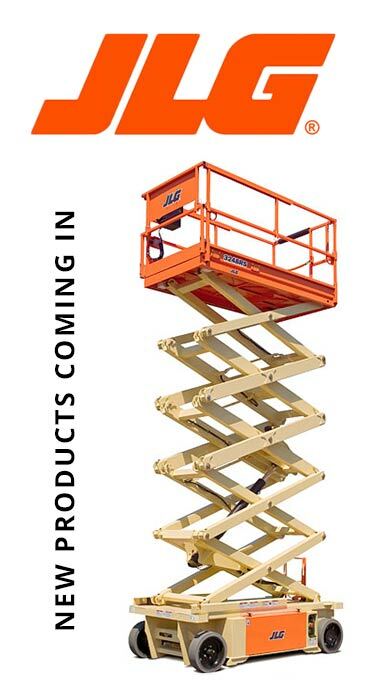 We offer both short and long term hire. 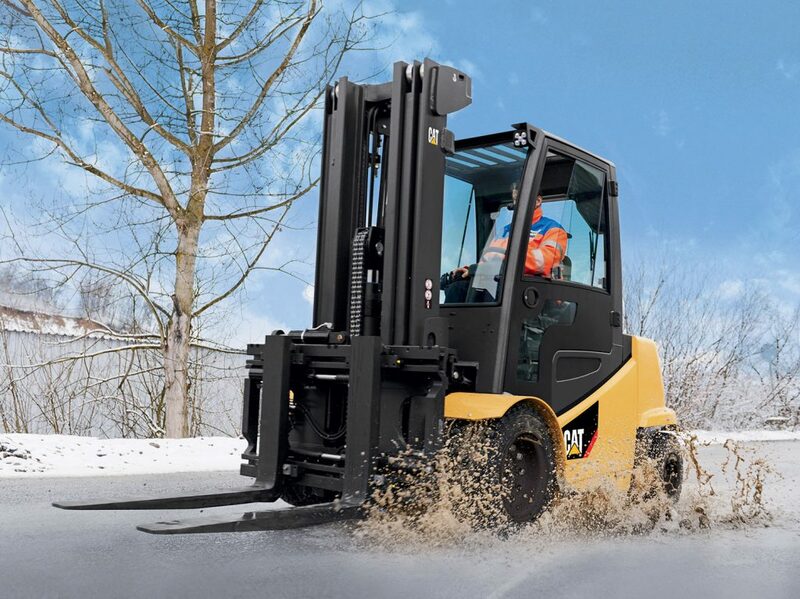 Depending on what you need your forklift truck for, it may be better for you to undertake a long hire with us. Long-term hire is an option which is undertaken by many customers when they find that purchasing a truck isn’t convenient or practical. This option is affordable and easy, with our typical long term hire option being from 4 to 6 years. 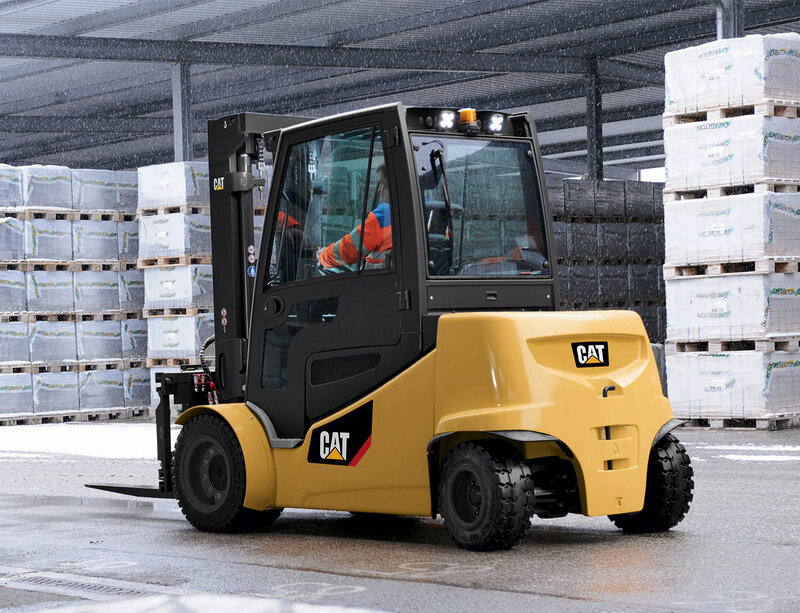 If you want to buy instead of hire/rent a forklift truck, then here at Permatt we have a great range of trucks for you to buy. 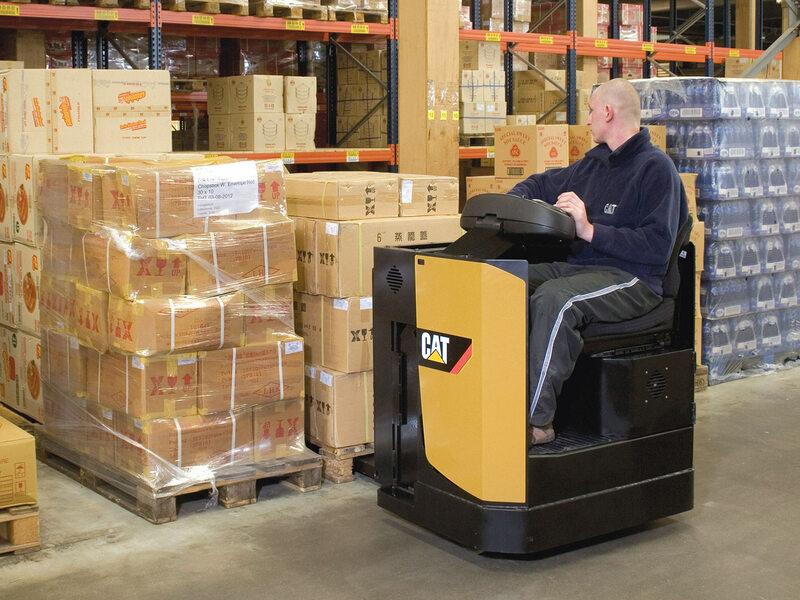 We have everything from pallet trucks to counterbalance forklift trucks. 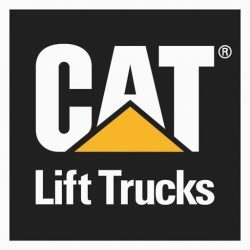 Click here to view our full range of new trucks for sale. What else can Permatt offer? 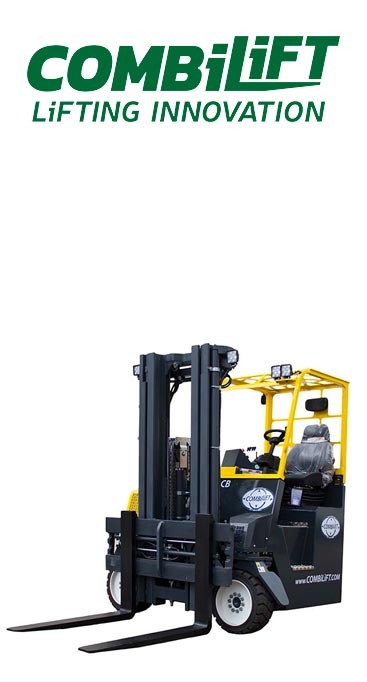 At Permatt Forklift Trucks, we do not only offer new and used trucks, we also offer a wide range of services to help give you the best experience with Permatt and your forklift trucks. 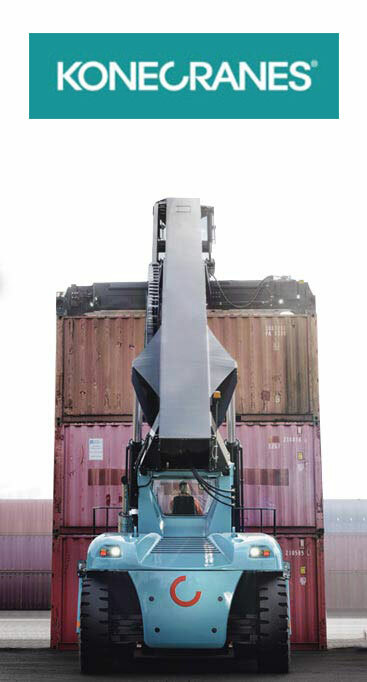 Examination – This is a legal requirement to ensure your forklift truck is safe to use. It is similar to a MOT test and must be undertaken every 12 months.